Luxury vinyl tile provides consumers with floors that are not only durable,	but also beautiful and affordable. 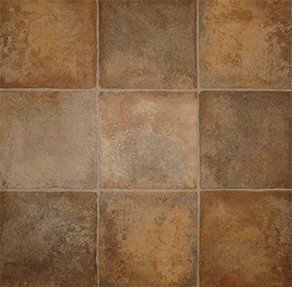 A popular choice for homeowners and	commercial building owners alike, luxury vinyl tile is a great choice	for any room. Choose from our many surface textures and color options at	Mo-Kan Carpets, Inc. to customize your space exactly the way you want it. At Mo-Kan Carpets, Inc., we have prices that can’t be beat! Call us at (816) 472-4313 or visit our beautiful showroom to see the Kansas City,	MO all-vinyl flooring products we have to offer. Our staff members are	ready to answer your questions and provide you with a free estimate! Check out our exceptional flooringand get some ideasfor you next project. We take pride in our workand our clients are talking. See what they have to say. Contact us today and get startedwith a Free Estimateon your new flooring.